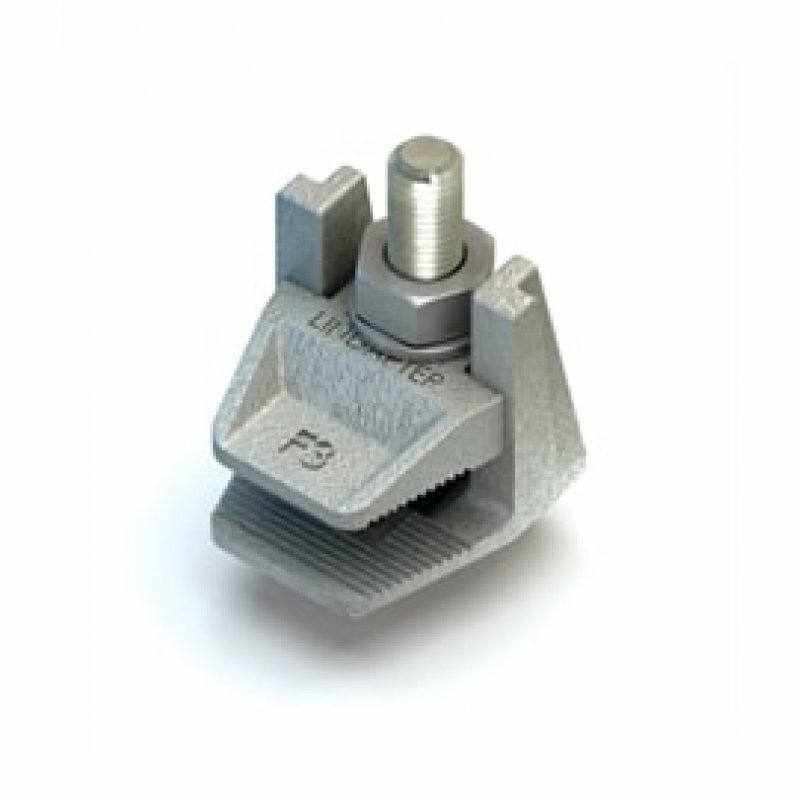 A two part flange clamp with large clamping range. The bolt can be substituted with either drop rod or J bolts. A two part flange clamp with large clamping range. The bolt can be substituted with either drop rod or J bolts. For parallel flanges only.